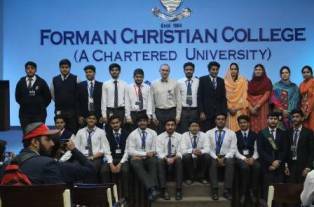 Intermediate Chemistry Club held the ICC Annual Prize Distribution ceremony on 28February 2017. 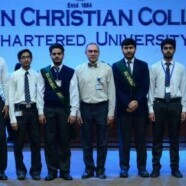 Intermediate Vice Rector, Dr CJ Dubash was the chief guest. 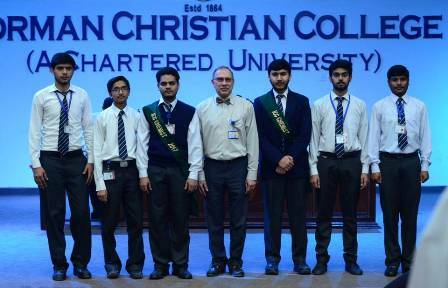 Shields, Medal and souvenirs were distributed among the winners of Poster Competition, Quiz Competition, ICC Office Bearers, ICC Advisors and Faculty. ICCU bids farewell to the former office bearers.